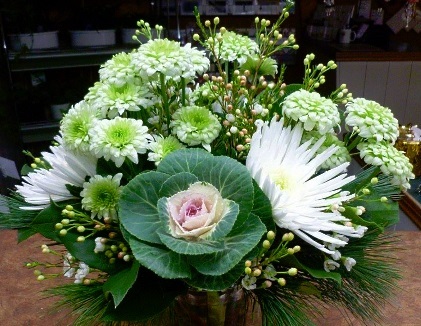 Offering Fresh Flowers, Original Designs and Exceptional, Thoughtful Service! 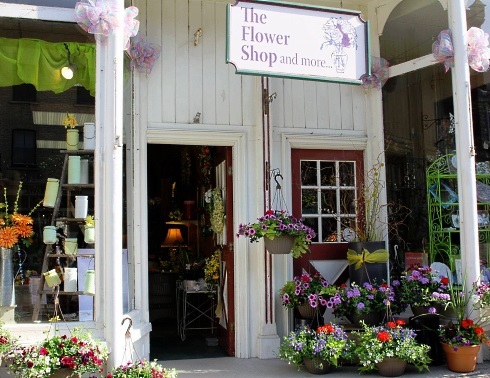 We're a local Goldthwaite, Texas florist with a lovely variety of fresh flowers and creative gift ideas to suit any style or budget. We hope you enjoy your online shopping experience with secure 24-hour ordering right at your fingertips. If preferred, you may call us to place orders direct at 325-648-3400. Specializing in flowers for weddings, birthdays, anniversaries, memorial tributes, just because, holidays, special occasions and more! 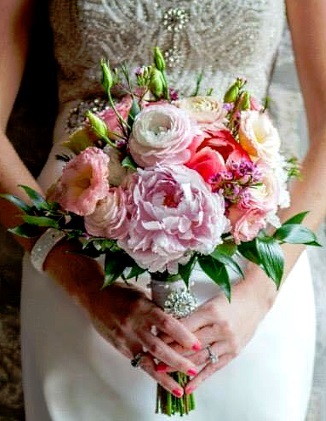 Our talented design staff is ready to help you plan the bouquets, floral arrangements, corsages and on-site decorating for your dream wedding or any special occasion - large or small. 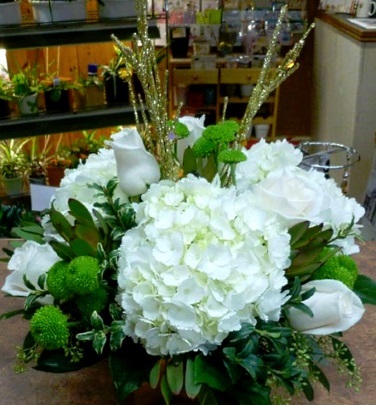 Call The Flower Shop in advance at 325-648-3400 and set up an appointment for a consultation. 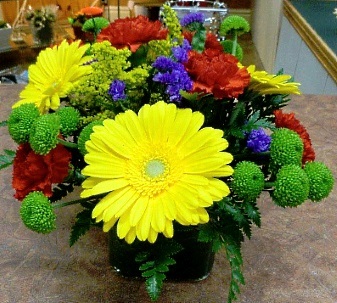 Thank you for visiting our website with flowers delivered fresh from your local Goldthwaite, TX flower shop and convenient online ordering 24 hours a day!